Former model home available now as-is! 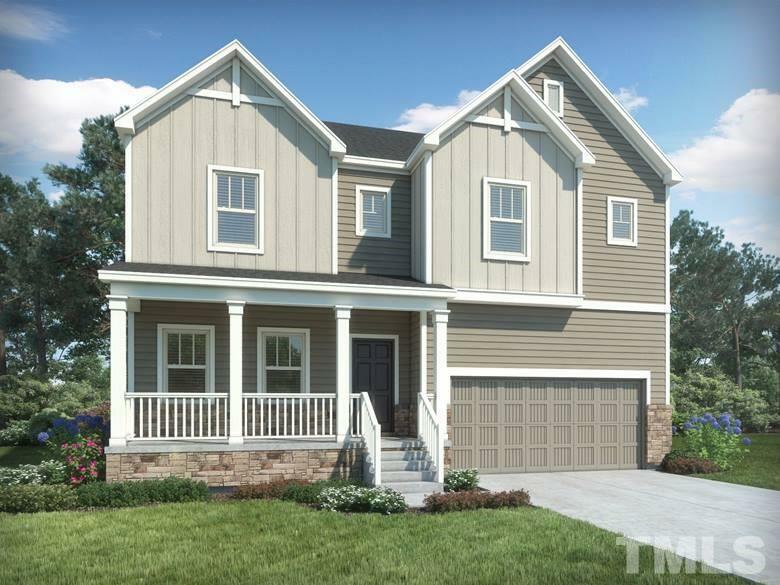 Beautiful Northhampton has an open floor plan with gourmet kitchen and casual and formal dining area that connects to a fabulous great room complete with hardwood floors. An abundance of entertainment, shopping and dining as well as outdoor recreation opportunities are nearby. Known for their energy-efficient features, our homes help you live a healthier and quieter lifestyle while saving thousands of dollars on utility bills.